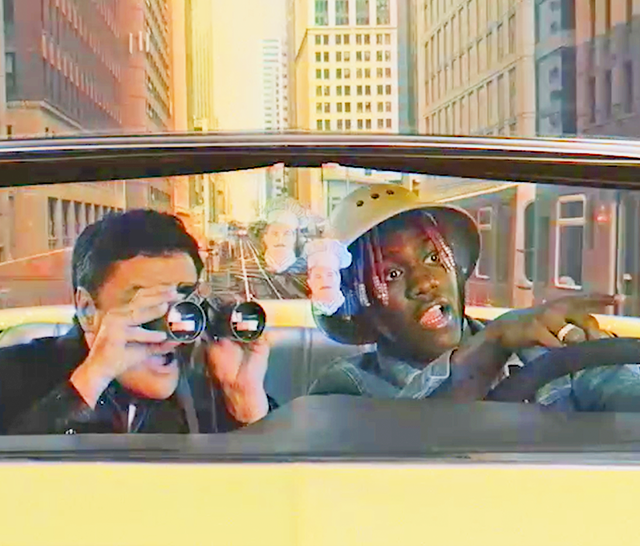 We’re bringing back the classics. High-quality ingredients reminiscent of those The Real Chef Boyardee would serve up. That means real Romano cheese, Angus beef, and California tomatoes. 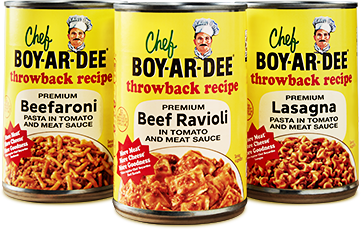 Try all of our Throwback Recipes and remember the first time you discovered Chef Boyardee. *Compared to regular Chef Boyardee.